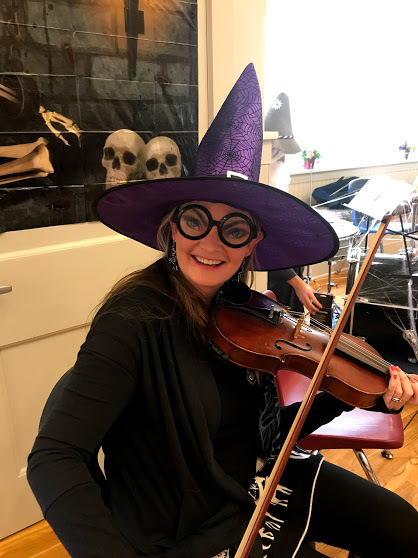 News & Blogs Who Are You Going to Call? 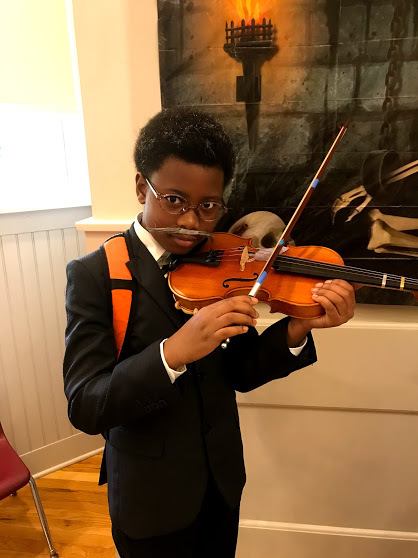 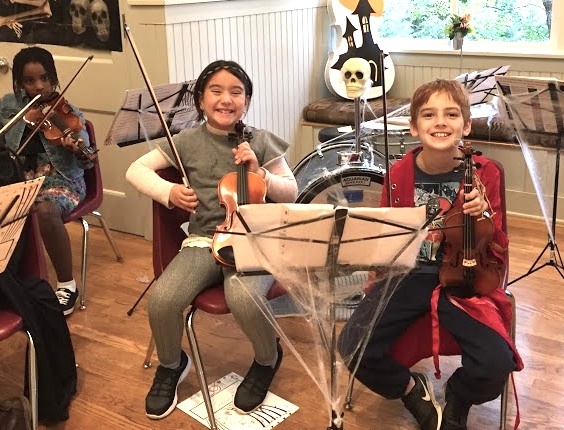 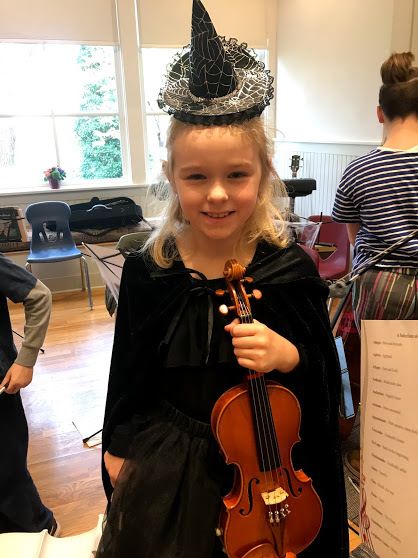 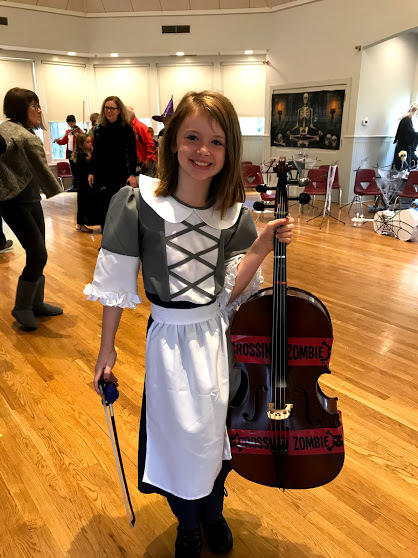 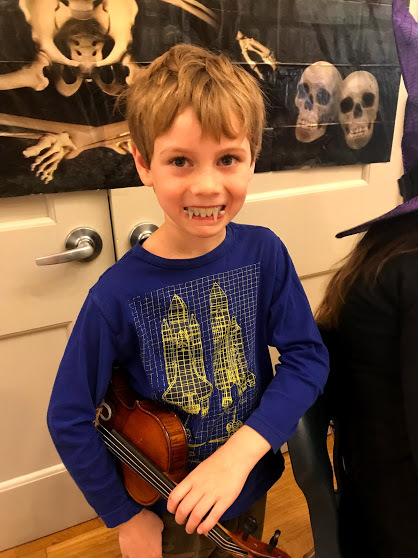 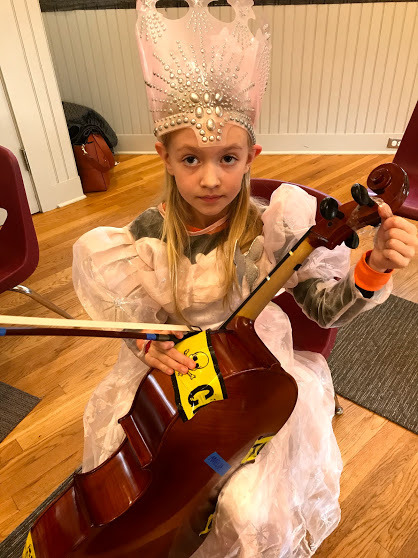 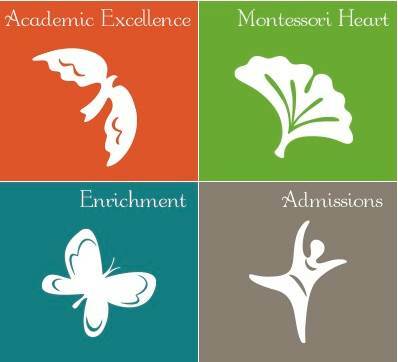 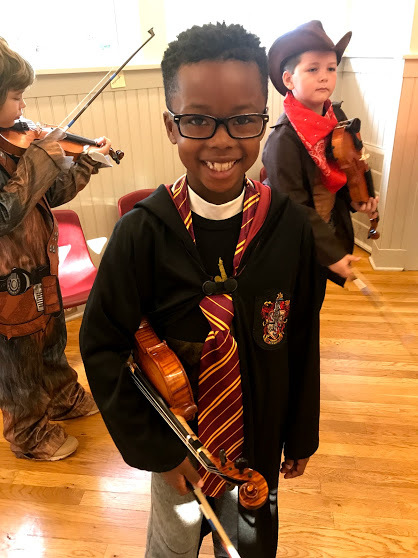 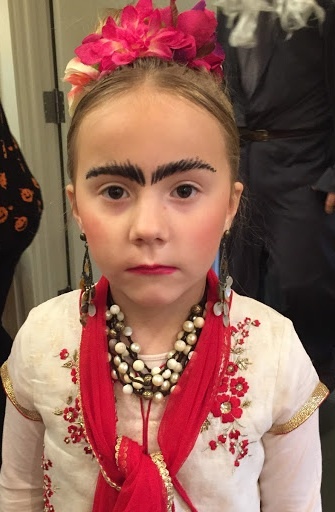 Forty percent of students at The New School Montessori between 2nd and 6th grade take part in our after-school club’s orchestra and strings program. 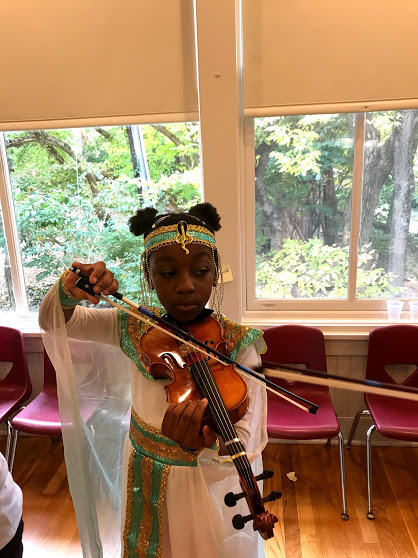 Melissa Robinson founded our strings program in 2011 and has been challenging and engaging the children at all levels with music that interests them ever since. 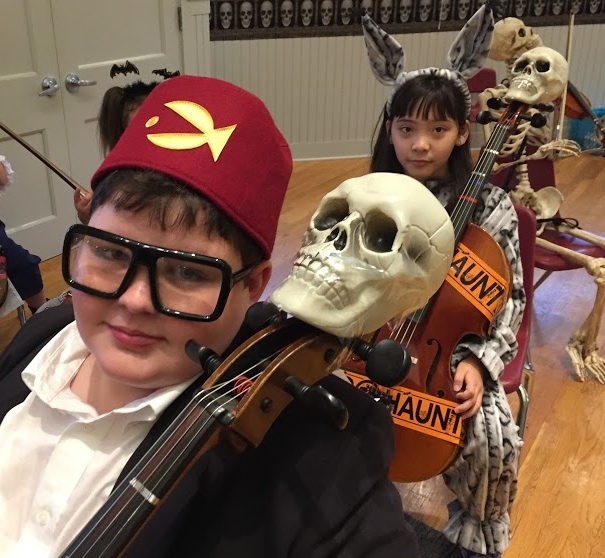 Enjoy TNSM’s rendition of “Who Are You Going to Call – Ghost Busters! 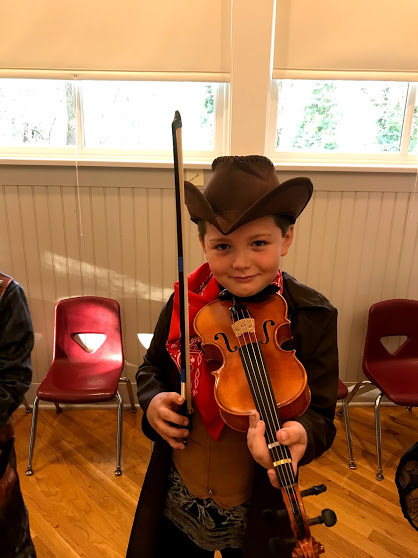 And feel free to to sing along with the audience.